Kelly Forman has worked in the nonprofit industry for nearly a decade, gaining experience in human resource management, developing and maintaining operations and administrative processes, as well as budget development and day-to-day fiduciary oversight. As the Director of Operations, she is passionate about building process-driven standards and infrastructure that will serve to advance the mission of the Preventive Cardiovascular Nurses Association now and into the future. 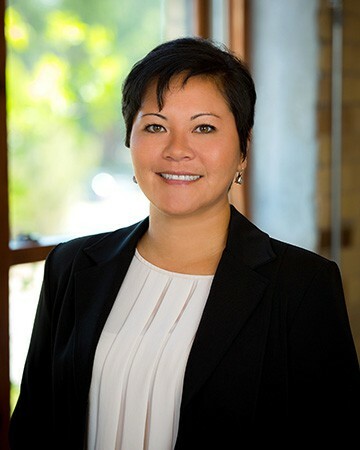 Kelly earned her science degree from the University of Wisconsin – Madison, a certificate in Human Resources, and is a long-time member of the Society of Human Resources Management and the American Society of Association Executives. Outside of work, Kelly is involved in mentoring at-risk teens and raising a rambunctious, little street dog from Puerto Rico, named Luisa.